. 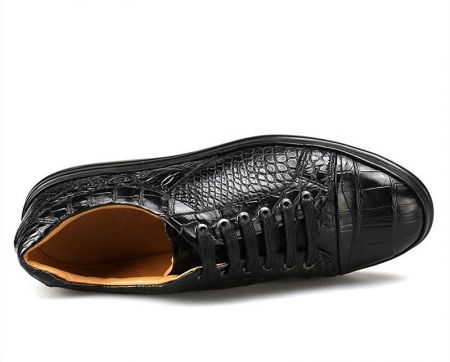 Sleek & stylish outsole: The shoes come with a durable, light-weighted cup inspired by a classic shoe sole. The sole is made of specially formulated skid-free Rubber that is well tried and proven in various rigorous & extreme conditions for a dependable performance in all your casual and sporty activities. 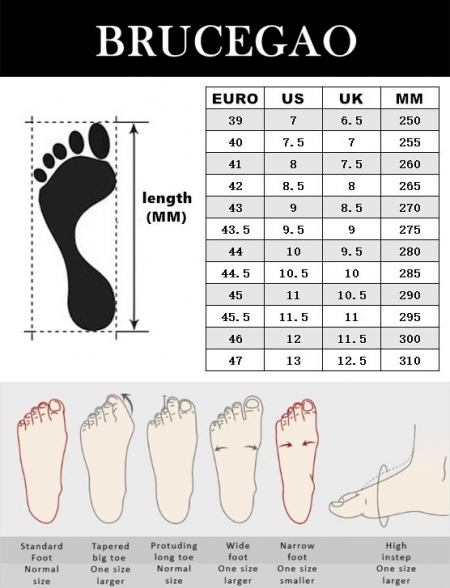 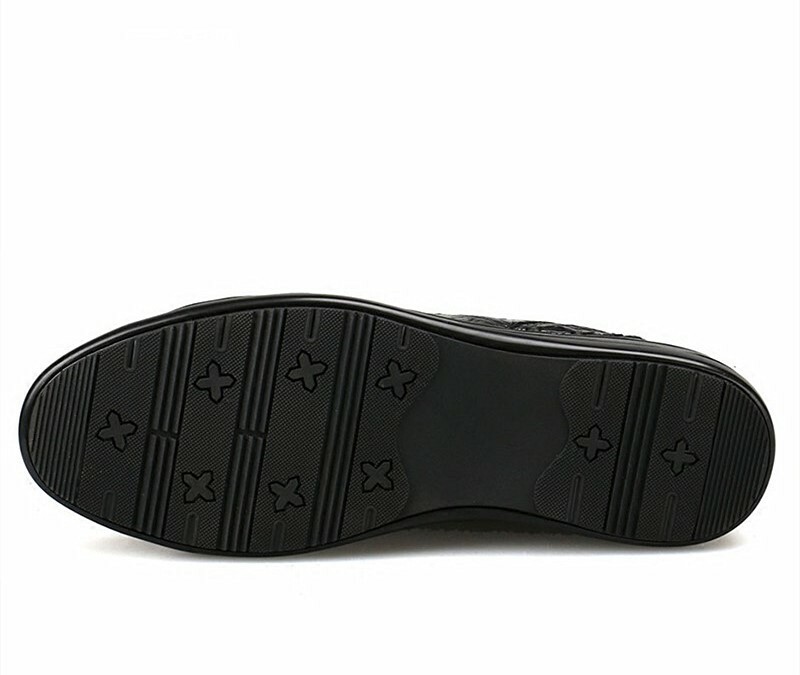 The sole is technically engineered that enhances the overall performance and life of the product.
. 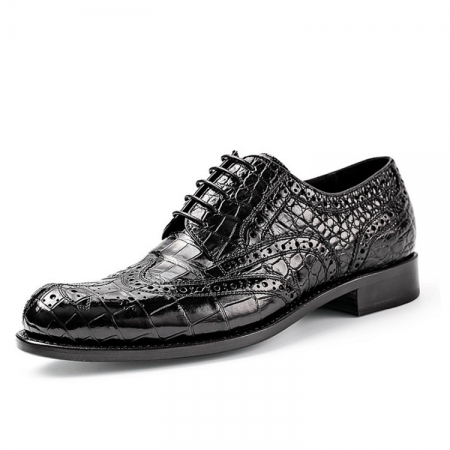 Dedicated Craftsmanship: This shoe is tailor-made with all ingredients, including an aggressive & loud yet sober design, well researched & developed trendlines, precision in material selection, careful & evaluated production at every level, assembly, packaging and more. This is not just a shoe, but a confidence of one of the best footwear design and manufacturing group in the world. 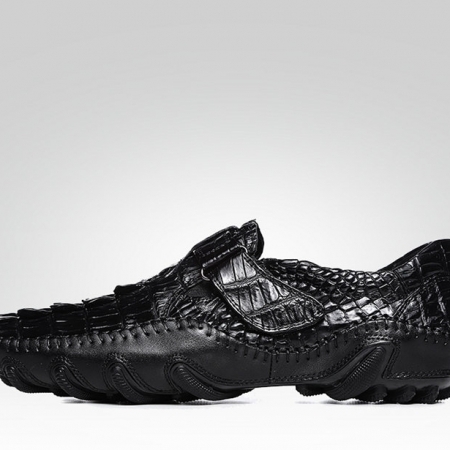 Express your individuality with a great verve by wearing this pair of sneakers from the house of BRUCEGAO. 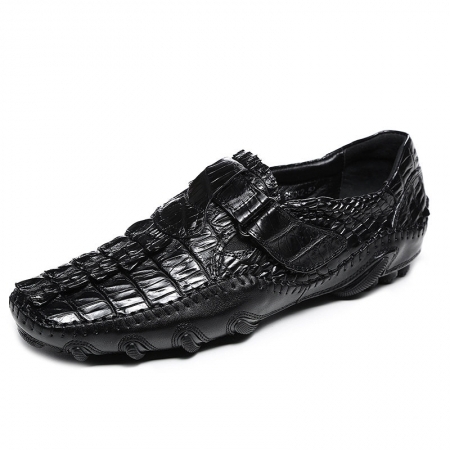 It has a soft footbed that ensures a day-long comfort for your feet. 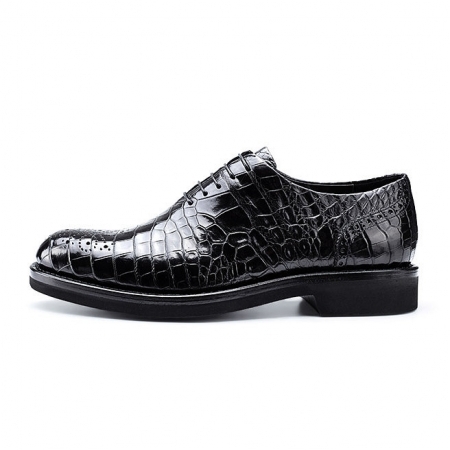 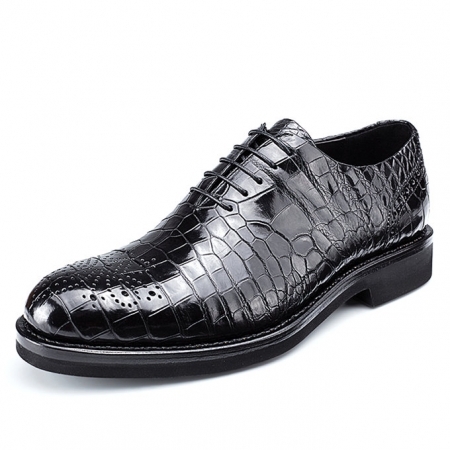 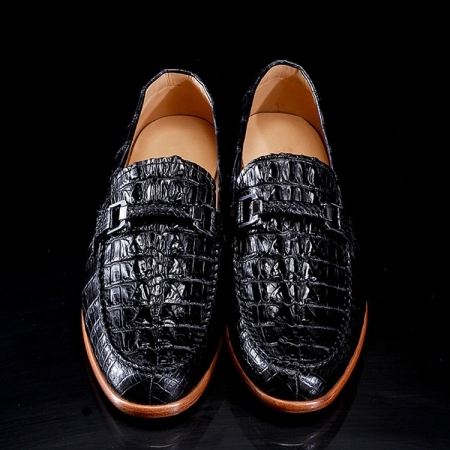 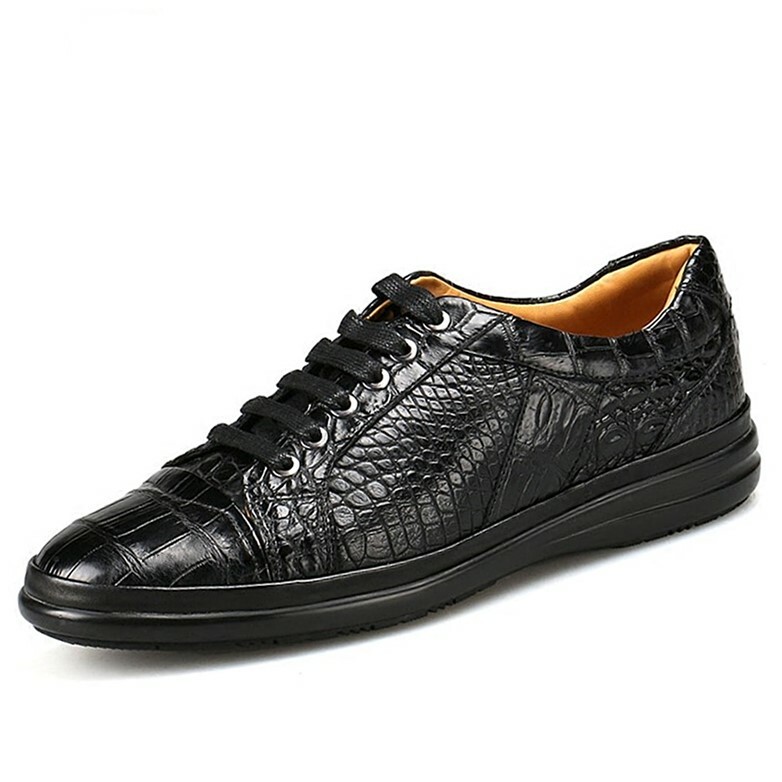 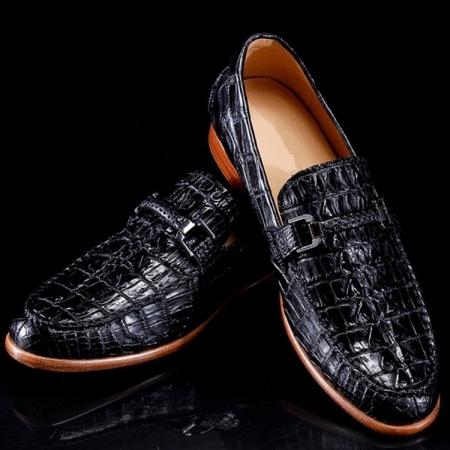 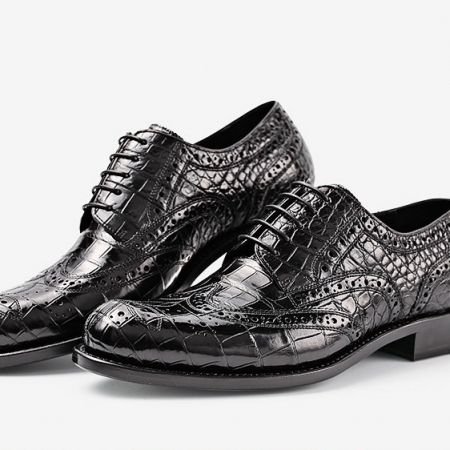 Besides, its upper part has been crafted with care using a superior quality alligator leather, which lends it a classy finish.